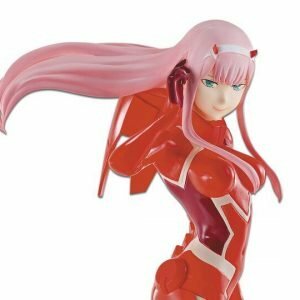 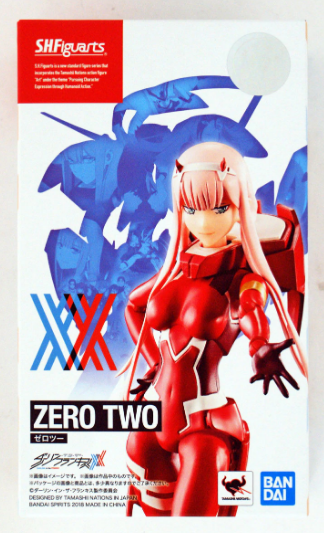 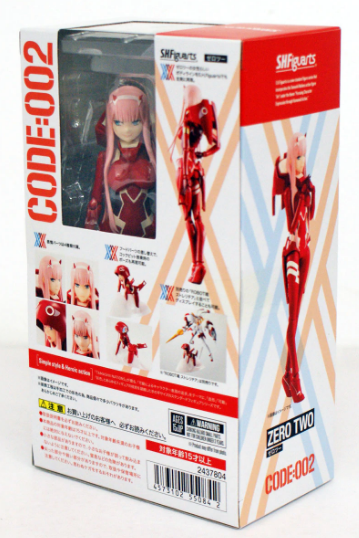 Brand new with box, unused, unopened figure of Zero Two from Darling in the FranXX. 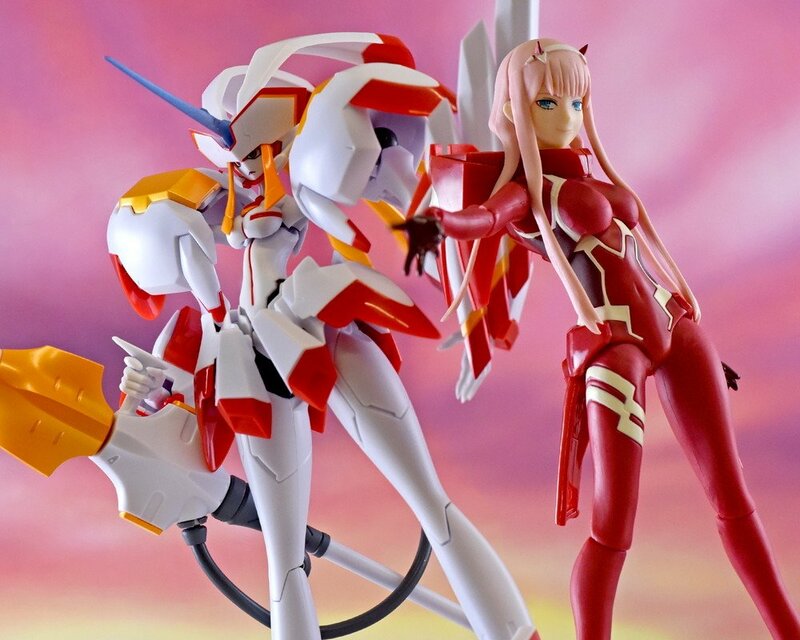 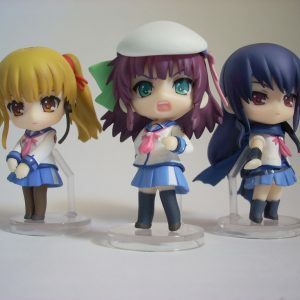 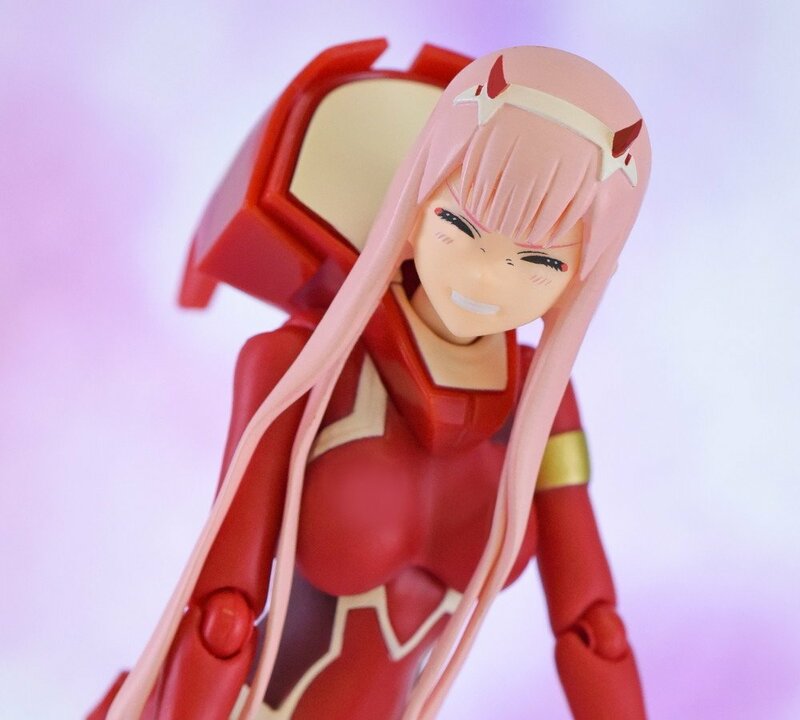 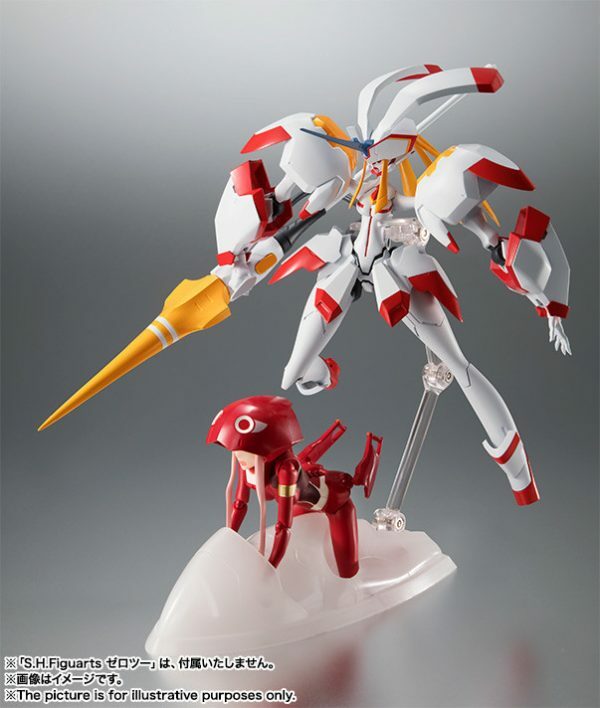 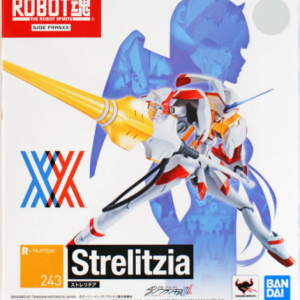 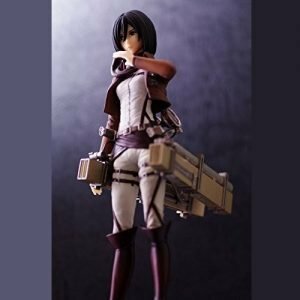 Can be displayed together with Strelizia which we currently have in stock and can be found HERE. 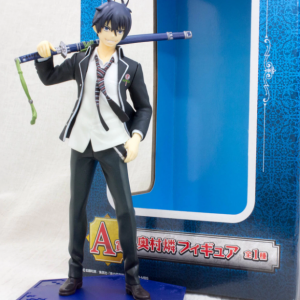 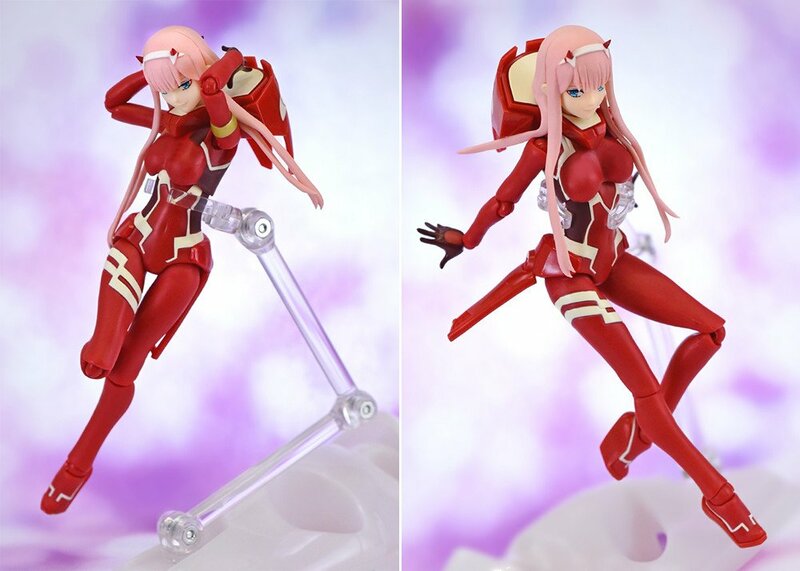 Please note, price is for Zero Two figure only.